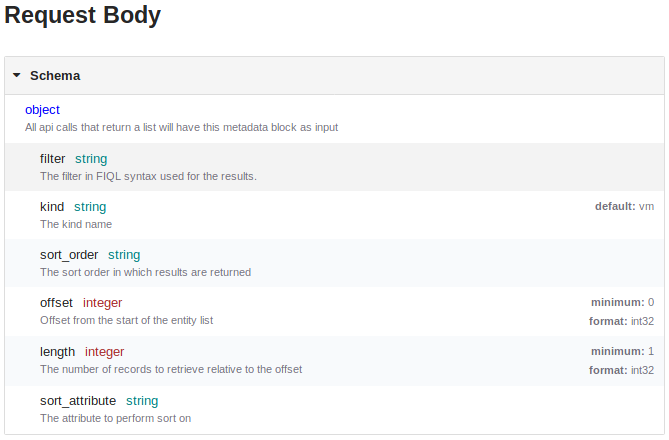 New API Reference is LIVE! 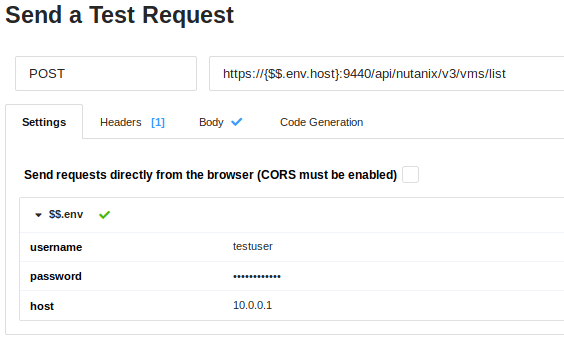 Those familiar with the Nutanix Developer Portal will be familiar with how the Nutanix REST API documentation used to look. From a public documentation perspective, little had changed for some time. Over the past few months we’ve been doing a lot of work in the back-end of the Developer Portal and are pleased to announce that the new Nutanix REST API documentation portal is now LIVE! The public docs have changed and look significantly different than they did before. Please note, however, that these changes to not affect the REST API Explorer, typically accessed via Nutanix Prism and Prism Central. If you want to start right now, hit the big button below. Here are a couple of things to look out for. Simple things like colour-coding variable types make it easier to see what data type a particular field requires, as well as the default value for a field that isn’t specified. Sometimes a simple API call needs to be tested using the most basic tools. All APIs can now have sample commands generated so you can quickly test and prototype what an API response will look like. Don’t forget to get in touch with your thoughts or feedback!